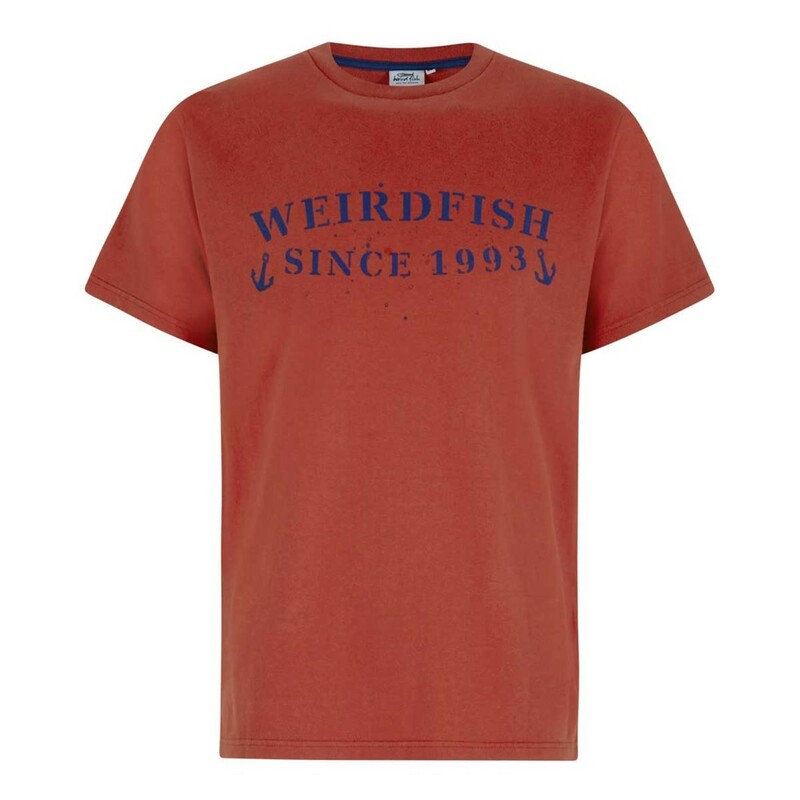 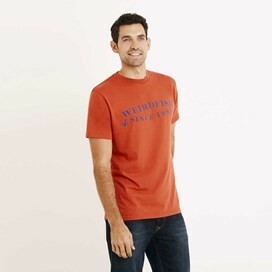 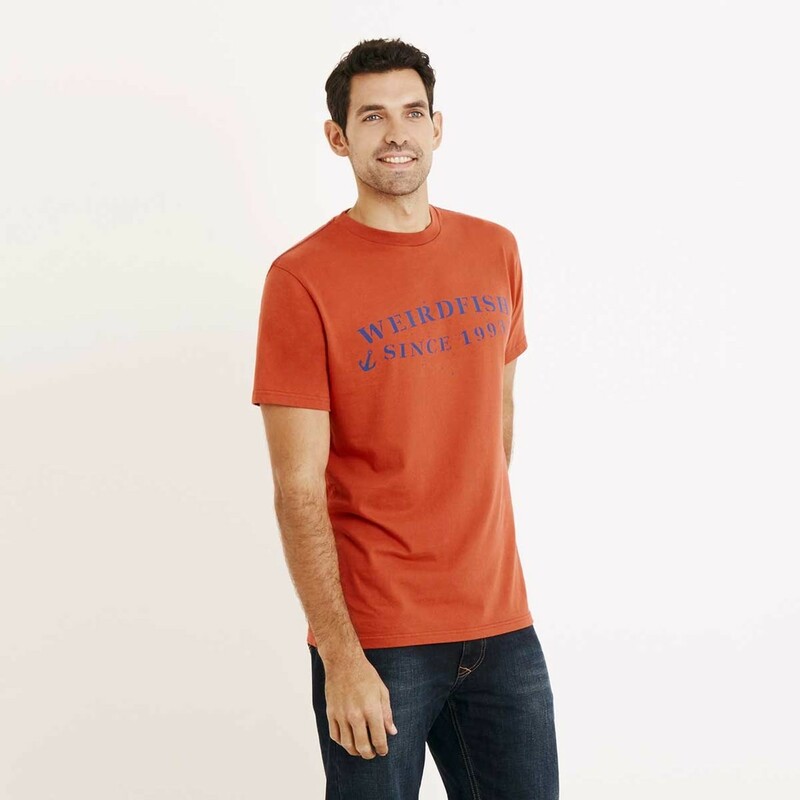 Wear our Anchor Graphic Print T-Shirt this season and look super-stylish in this classic tee with a pre-worn look achieved through a clever vintage garment wash combined with a distressed effect logo printed on the front chest. 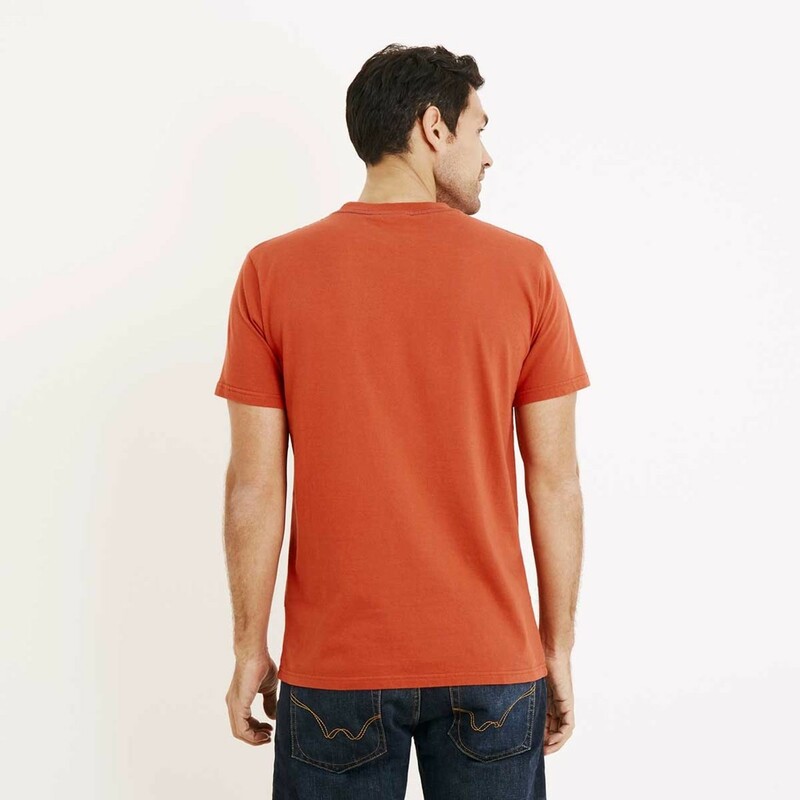 Available in a variety of colours our Anchor t-shirt looks great with jeans or cargo shorts. On cooler days this season why not wear with your favourite Hoodie or jacket. Good quality as always, fast delivery.